It’s the first day of 2018 and in just a sort time we will be leaving the United to States to live in Africa. It still seems unreal sometimes, this time last year I had just received a promotion at the YMCA and was planning for what I thought would be the continuation of my ministry there. God had different plans for both Bronwyn and I. As I have said more than once I had never felt called to the mission field and always felt like Memphis would always be my home. I felt hard wired to this city and new the ministry we were doing here was vital. That’s all changed now and we are heading off to start a new life together in Nairobi, Kenya. However, we still need a few more people to partner with us and join our support team. We have to be at 80% to leave and my last calculation put us at about 73%. Our most urgent need is to have monthly supporters come along side us and commit to pray for us and help us live and do ministry in Kenya. I know I have probably sounded like a broken record these last few months as we have worked to raise our support but honestly if I didn’t believe so firmly that what we are doing is a call from God on our lives I wouldn’t be asking. Also before we ever made the first ask, Bronwyn and I became donors to BlueSky ourselves and not to our own account but to make sure there was funding to help assist those who need some fee assistance to attend our camp. I’ve always been very proud of the work we did in Memphis helping those who wanted to experience our programs, a passion that will continue in Africa. 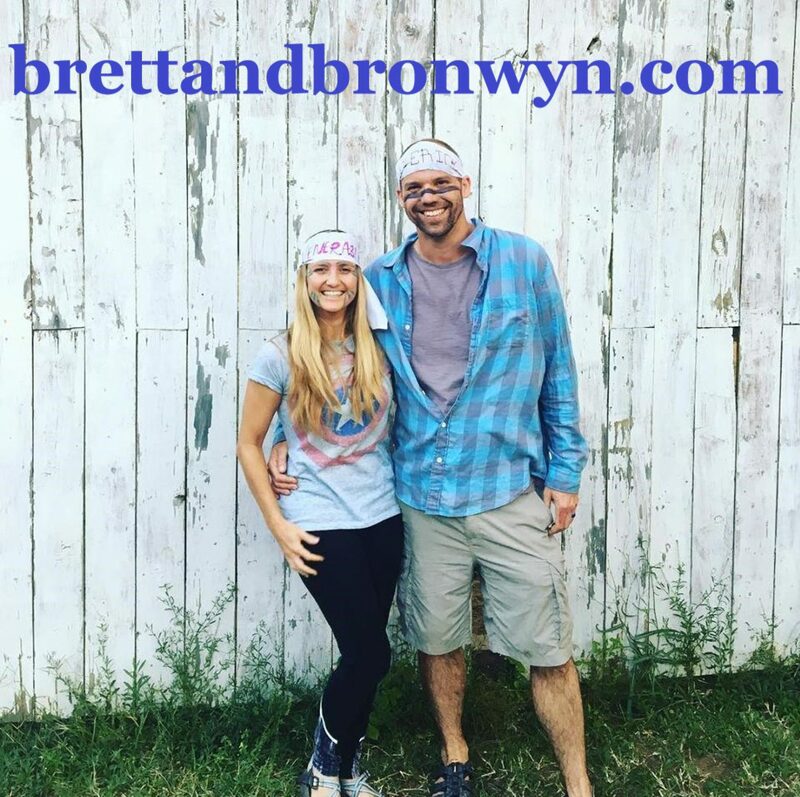 So please, prayerfully consider joining our team “Brett and Bronwyn in Kenya”. The impact your dollars make could very well allow youth and teens from all over the world hear the gospel for the first time. Also please like and share this post so others can hear our story and hopefully be blessed and encouraged by it. Thanks, God Bless and Happy New Year! !